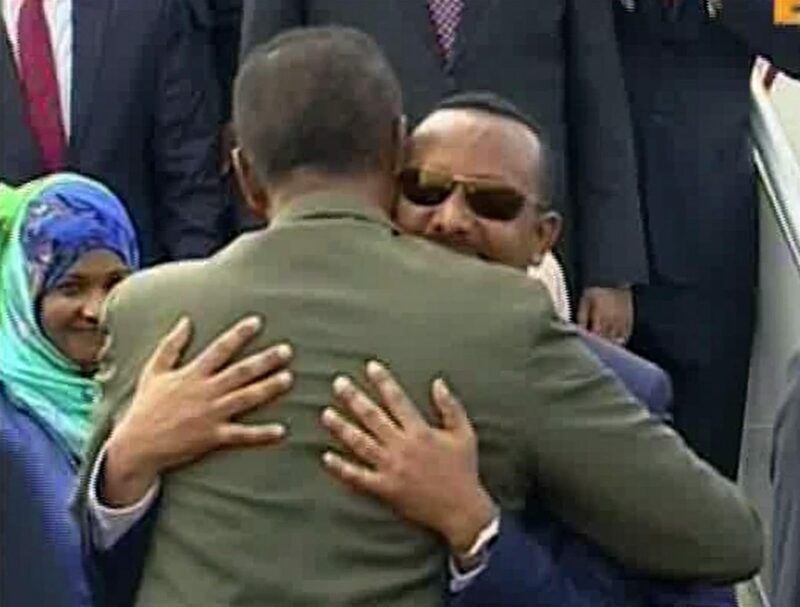 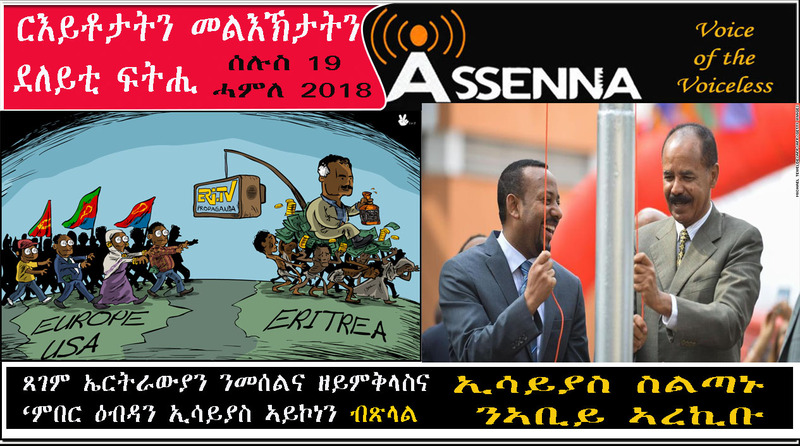 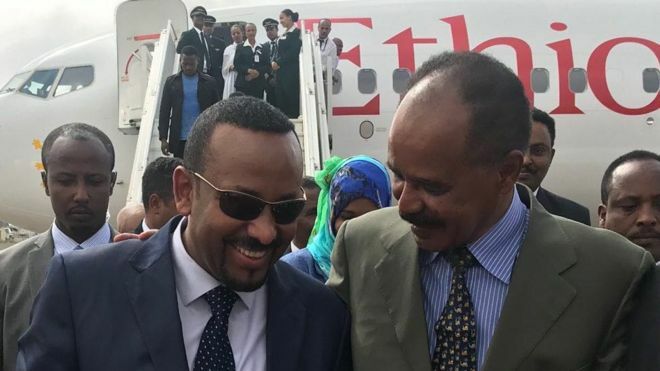 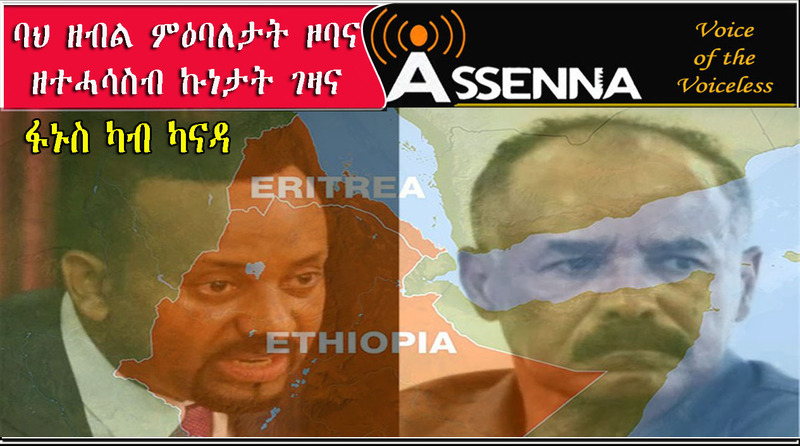 Ask Prime Minister Abiy Ahmed to stand with the Eritrean People against dictatorship!!! 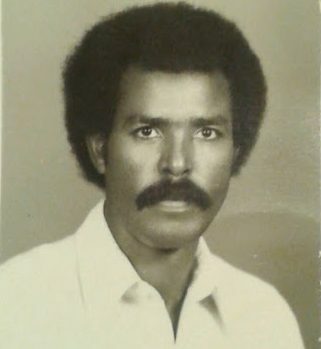 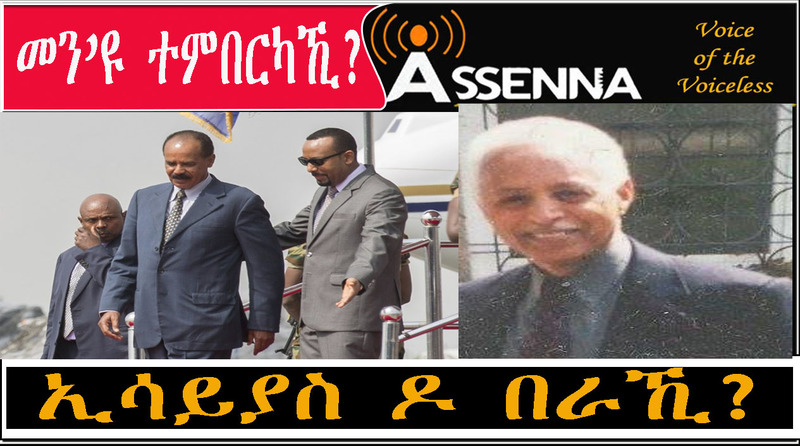 ምብጻሕ ዶ/ር ኣቢይ ኣሕመድ ናብ ኣስመራ; ኮሸምሸም ገዲፍካ እንታይ ቁምነገርከ ተረኺብዎ? 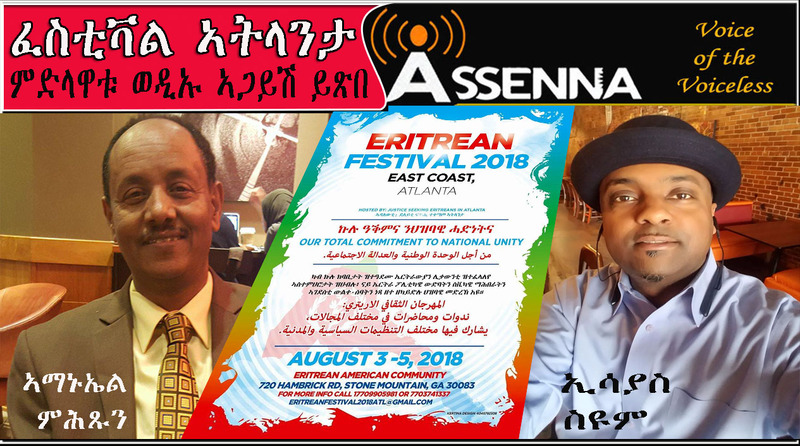 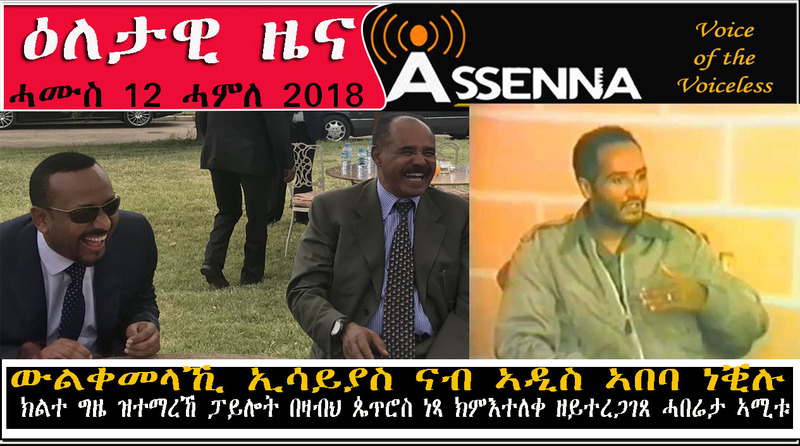 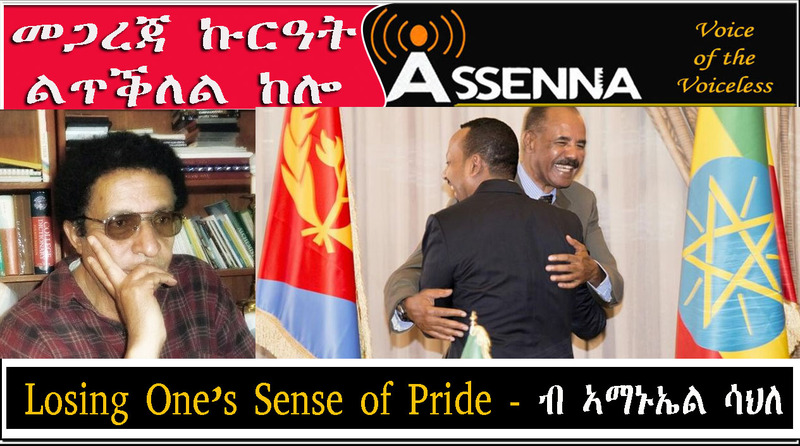 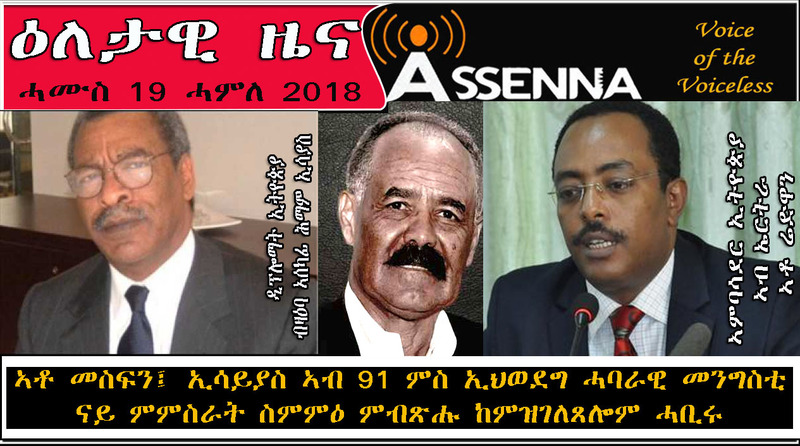 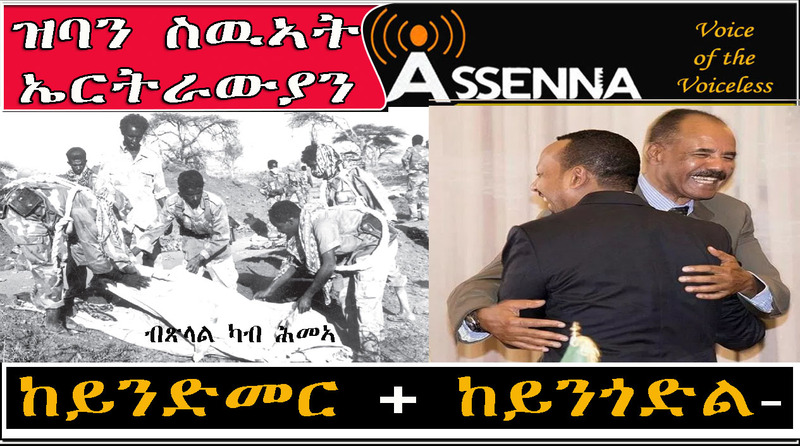 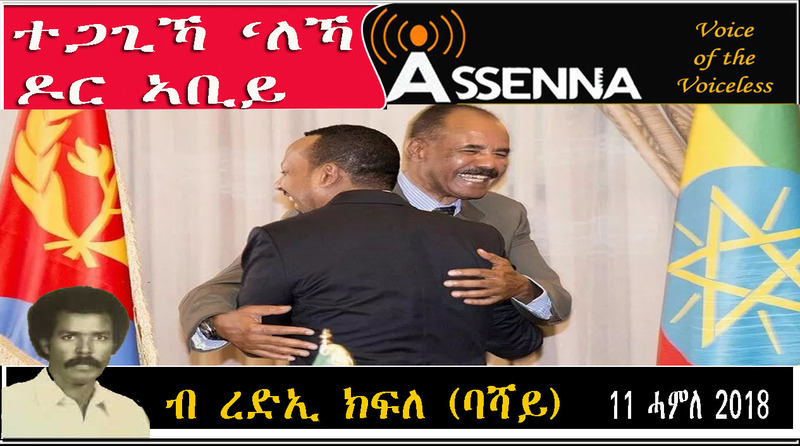 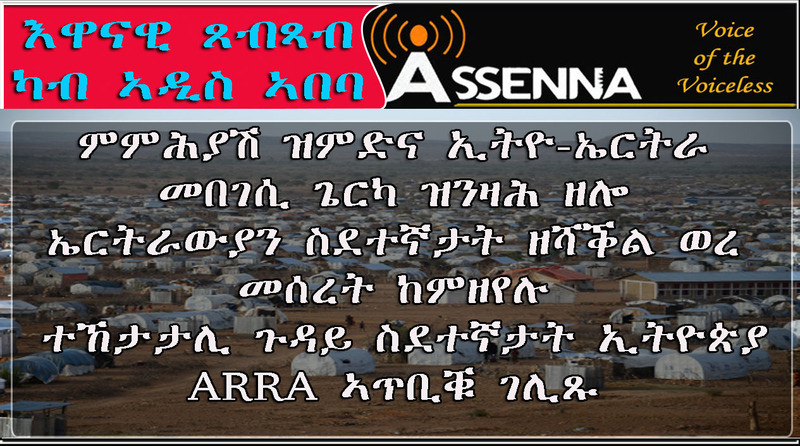 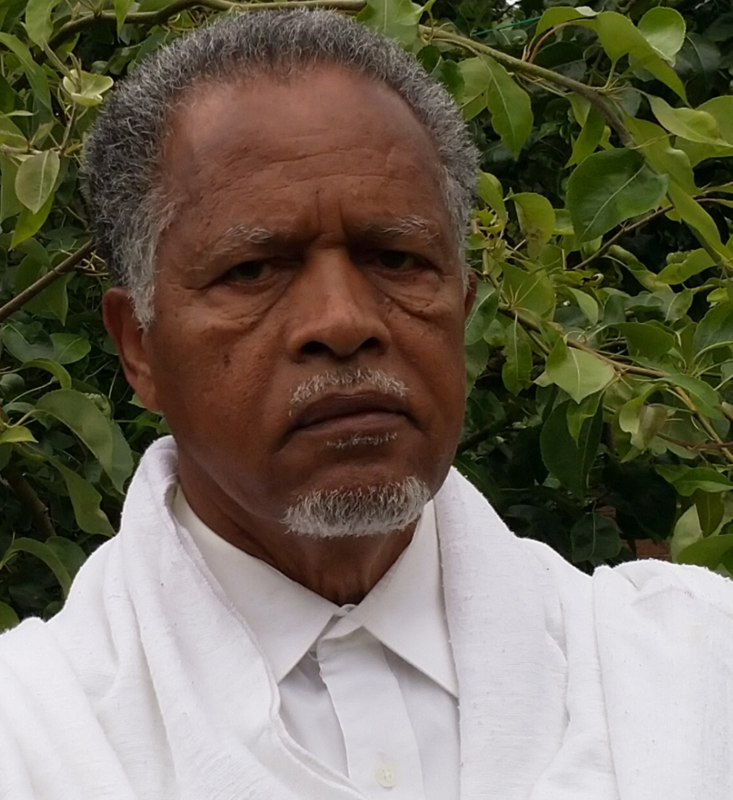 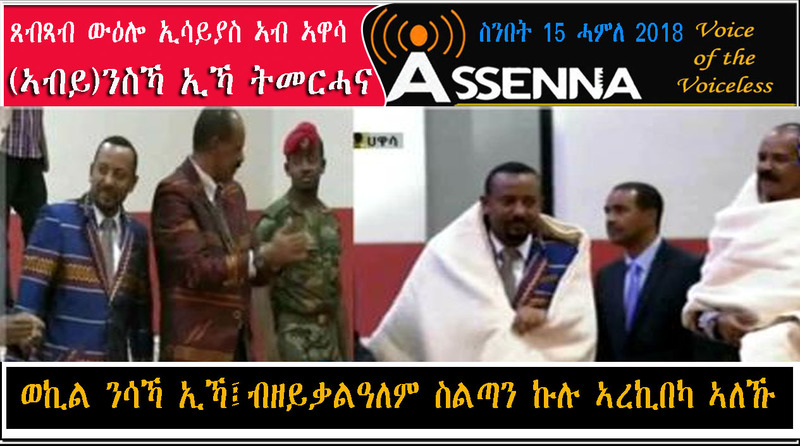 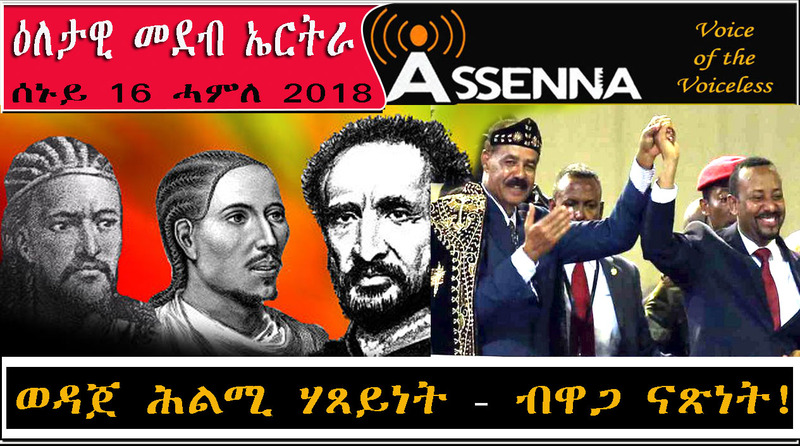 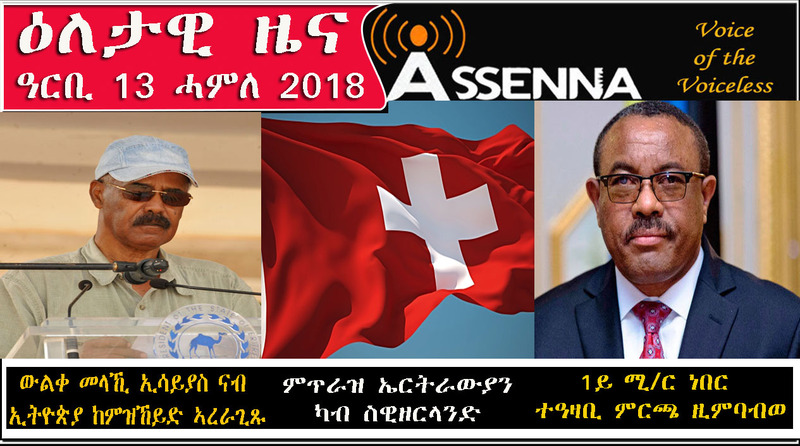 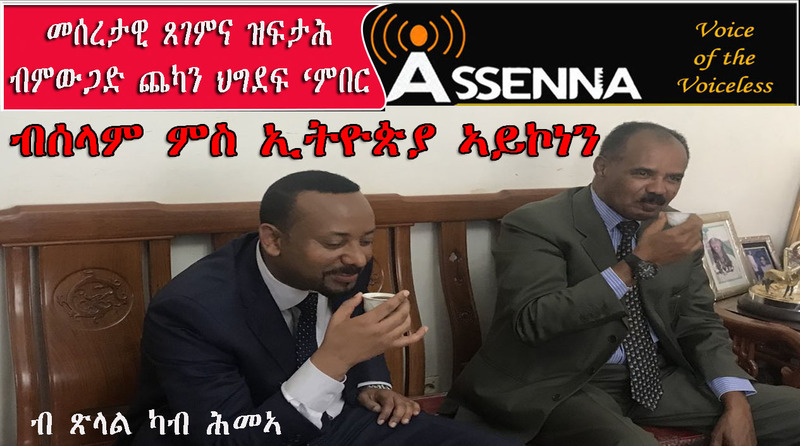 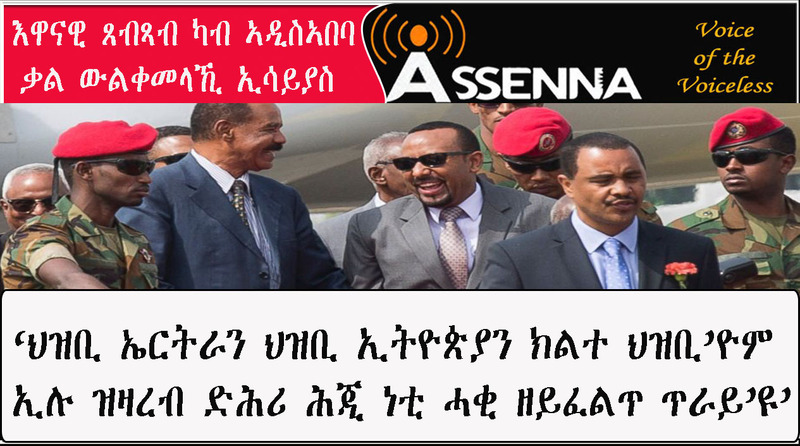 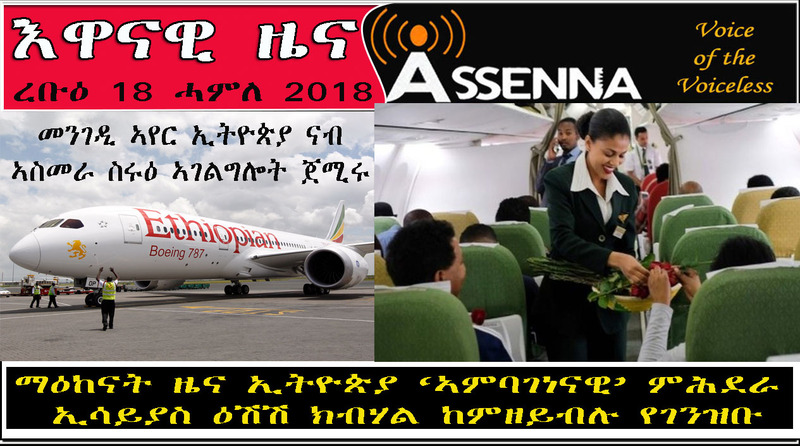 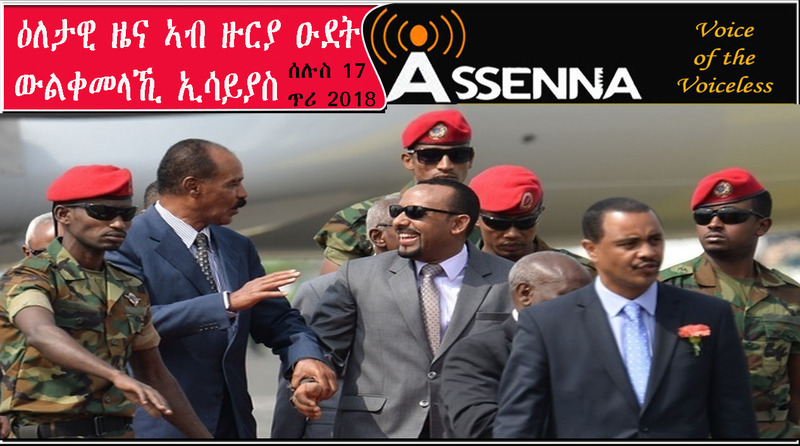 VOICE OF ASSENNA: መን ዩ ተምበርካኺ – ኢሳይያስ ዶ በራኺ!? 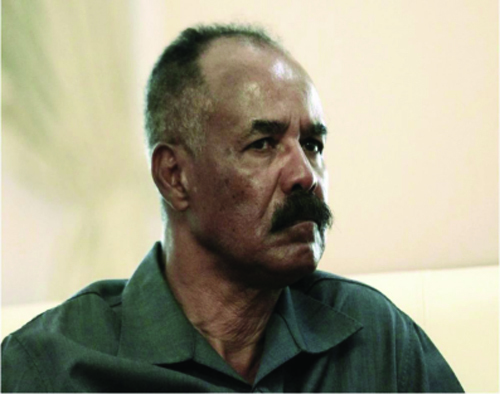 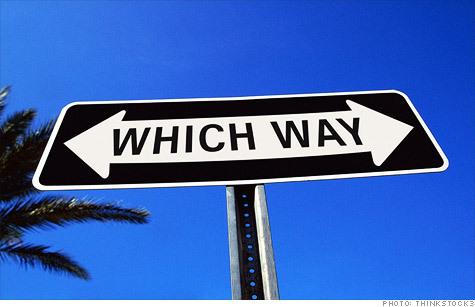 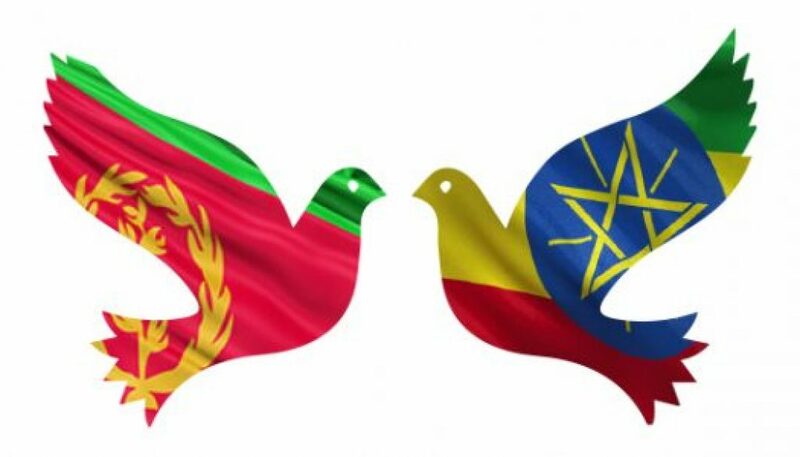 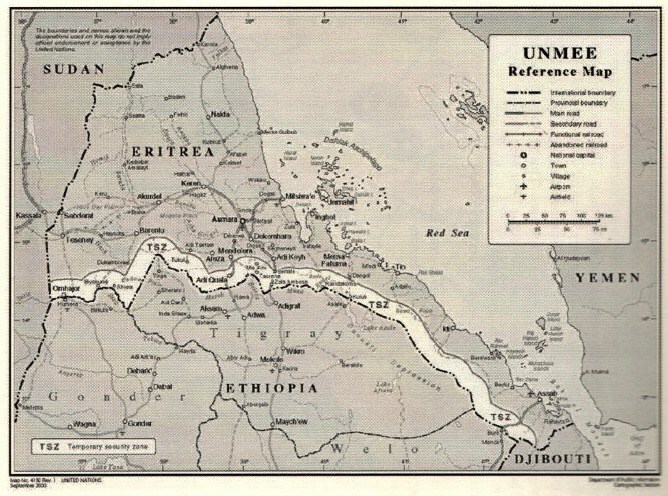 ERITREA: HAVE WE LOST OR HAVE WE LOST? 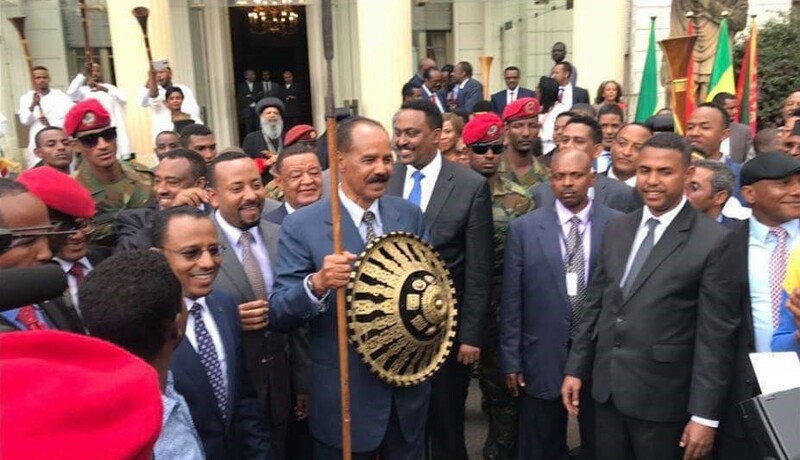 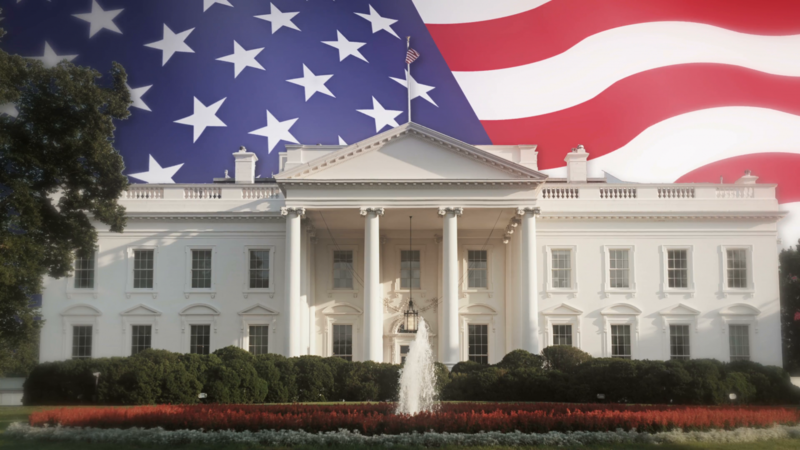 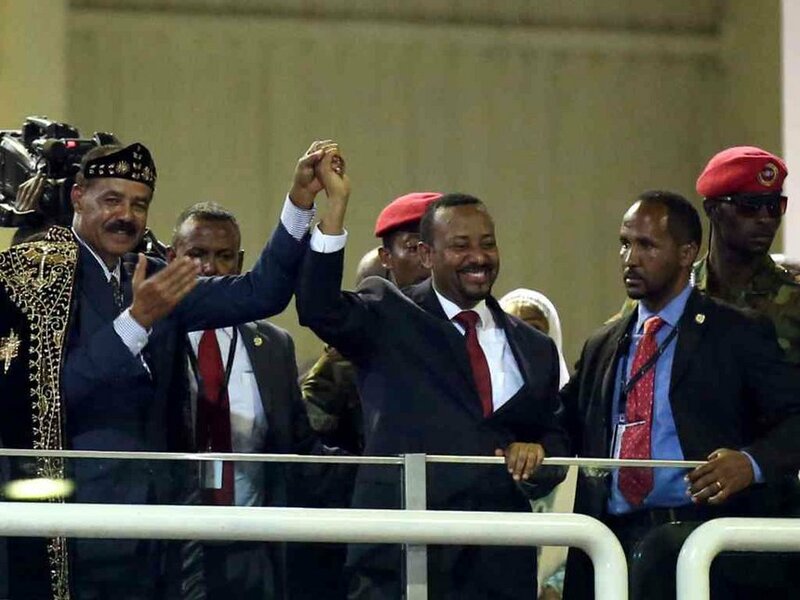 The Horne of Africa Alliance: Can Isayas Change his Feather to Flock Together?